Tell us which “swag” you prefer and we’ll tell you who you are. Would you like to be a Jedi and use the power of the Force to defeat the empire or embark on an epic journey and conquer the Iron Throne? 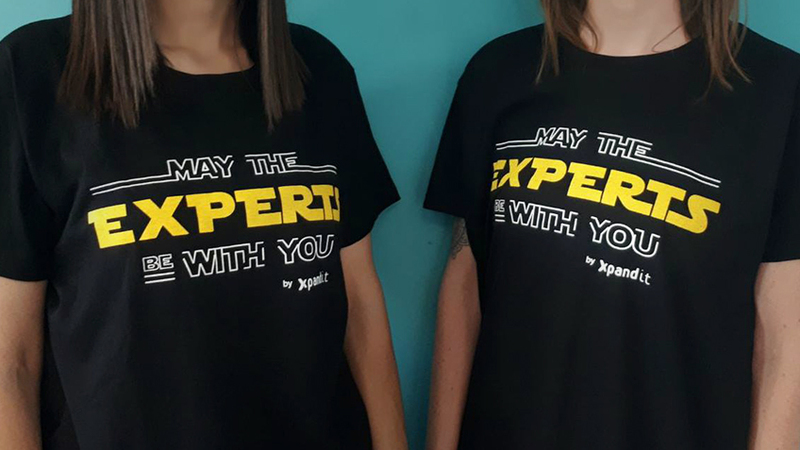 Choose your armour and join the Experts Legion!